Preserving our Past. Building for the Future. The historic courthouse was recently featured in the Lexington Herald-Leader. 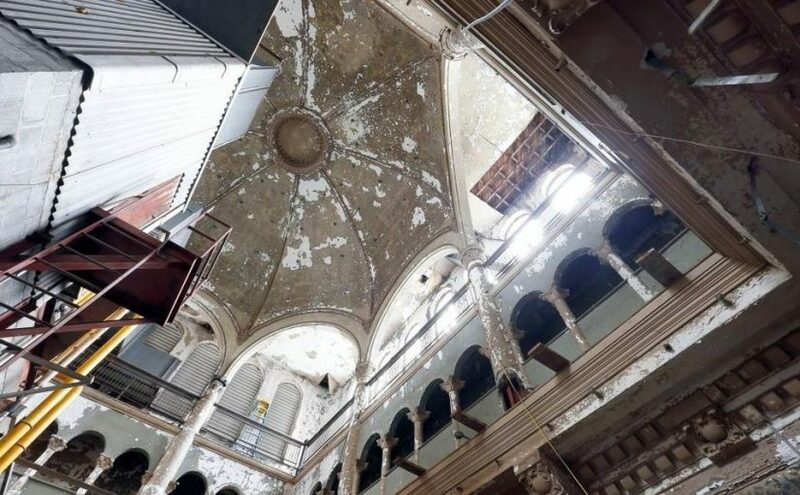 As part of the environmental remediation work ongoing at Courthouse, crews have removed some ducts giving a better view of the original courthouse dome.